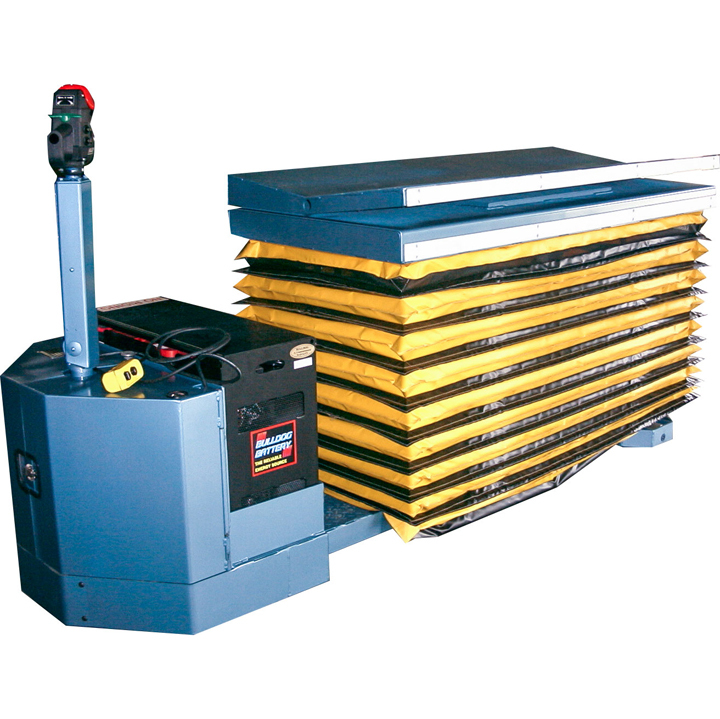 Ruger innovatively designed these Work Positioners for ergonomic benefits. 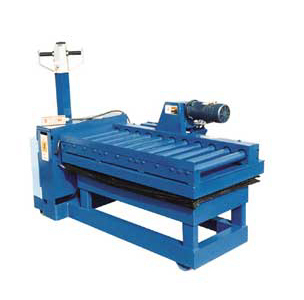 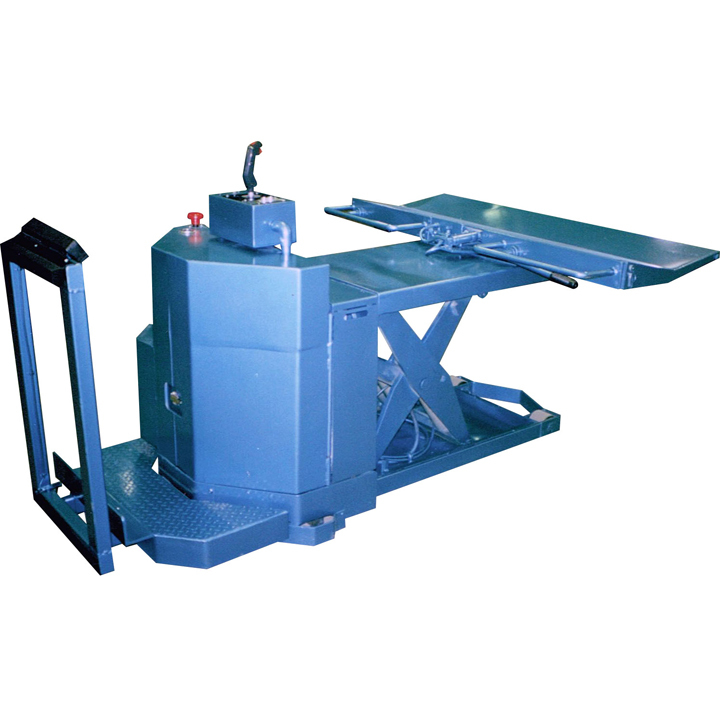 By minimizing stooping, stretching, reaching, bending and other repetitive motion, this incredibly low profile Work Positioner drastically increases productivity. 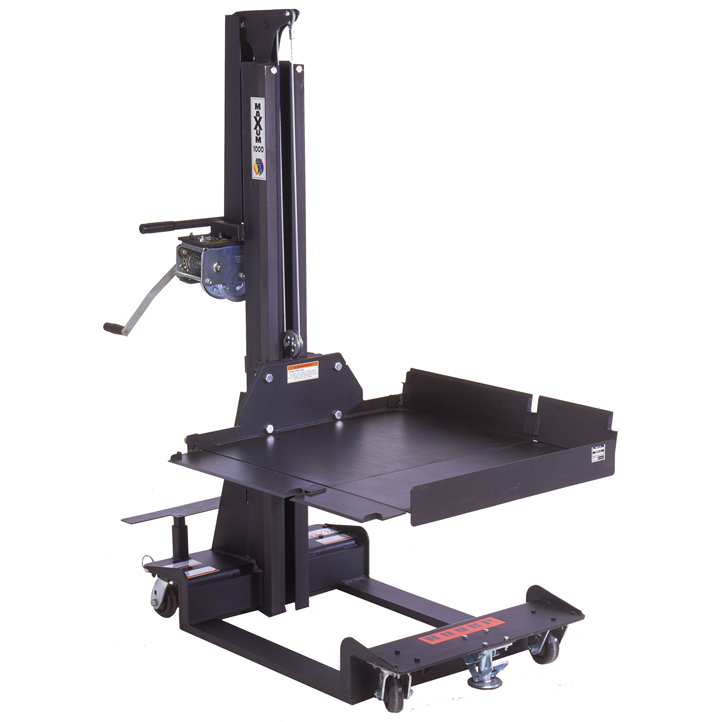 Maximize efficiency, optimize productivity and ensure safety with a Ruger Work Positioner.